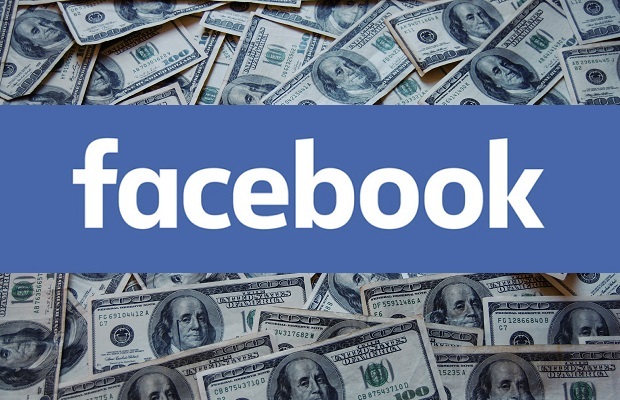 Mobile ads have boosted Facebook’s revenue by 53%, as the social network smashed expectations. The company beat growth targets, even though there was some concern on running out of room to place ads on its news feed. However, the company said its revenue growth rate will “come down meaningfully” in 2017. Facebook shares rose as much as 3 percent after hours, but were last up less than 1.5 percent. The company’s ad business zoomed higher, as retailers poured money into snagging customers during the busy holiday shopping season. Only Google rivals Facebook when it comes to digital advertising dominance. However, Facebook’s virtual reality company, Oculus, is facing a fine of $500m after losing a key lawsuit. The results come after a volatile year for Mark Zuckerberg’s social network, which despite its gargantuan size, has managed to add more users at a rapid pace. The company added 17 percent more monthly users from a year ago, and 18 percent more daily users. “Our business did well in 2016, but we have a lot of work ahead to help bring people together,” Zuckerberg said in a statement. Ad revenue exploded in the first half of the year, smashing estimates, as Facebook surpassed a billion monthly users on many of its major platforms, including mobile-only Facebook, Messenger and WhatsApp. Then in November, shares tumbled from their all-time high after executives warned that the number of new ads on the sites could “come down meaningfully” after mid-2017, and revenue growth could decline in the fourth quarter. With messaging competitor Snap expected to file for a public offering soon, Facebook’s video ambitions and daily engagement are in the spotlight. Facebook has announced plans to invest in original and licensed video and to add ads in between its live streamed content. The company added new advertising options on Instagram, especially on its Snapchat-like product. Reacting to the financial announcements, Justin Taylor, Teads UK MD, said: “Video sits at the heart of Facebook’s amazing growth, but we are now seeing the company working harder to maintain momentum. “Facebook has built its business on creating a brilliant user experience which pulls people in every day and has made it indispensable for many users. If Facebook is not careful, the search for more ad revenue could put that user experience at risk.